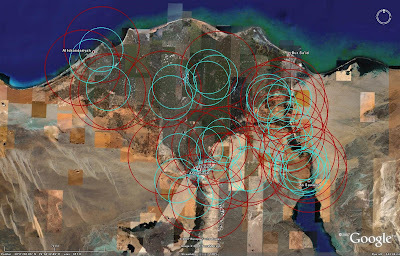 The S-125 (SA-3 GOA) SAM system was developed to provide additional low-altitude coverage in areas already defended by S-25 and S-75 SAM systems. S-125 SAM systems were also deployed in areas identified by the Soviet Military as potential enemy low-altitude ingress routes en route to high-priority targets. Interestingly, the S-125 began life as the M-1 (SA-N-1 GOA) naval SAM system, and was chosen for land-based use early in development. Many S-125 SAM systems remain in operation to this day, and there are numerous odifications available. The most current modification is the Pechora-2M mobile variant. The S-125 SAM system is a two-stage strategic SAM system. Two missiles are employed, the 5V24 and the 5V27. Both weapons are command guided. The 5V24 missiles possess a 60 kilogram HE fragmentation warhead, and have a range envelope of between 4 and 15 kilometers, with a reach of between 100 and 10,000 meters in altitude. The 5V27 missiles possess an 70 kilogram HE fragmentation warhead, and have ranges between 4 and 25 kilometers with a reach of between 20 and 18,000 meters, depending on the specific variant. The 5V27 can be identified by the addition of two braking fins on the booster section. Upgraded missiles used in Pechora-2 and Pechora-2M systems have a maximum range of 38 kilometers. The I-band RSN-125 (LOW BLOW) radar handles target engagement functions, with a range of 110 kilometers. The RSN-125 has the capability to track 6 targets simultaneously, with the ability to engage a single target at a time. 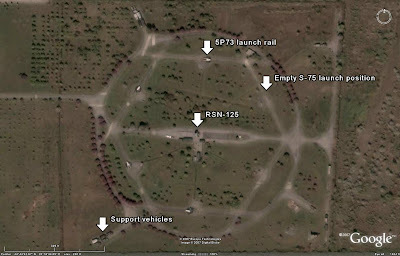 A typical S-125 SAM site consists of three or four launch positions arranged in various patterns around a central radar area. Two rail 5P71 or four rail 5P73 launchers are employed. 5V24 missiles are 5.89 meters in length, and 5V27 missiles are 6.09 meters in length, although the difference may not be discernable in overhead imagery. Missile length is sometimes not an effective indicator to use when identifying an S-125 SAM site as the missile rails are often elevated. The launch rails measure approximately 8 meters in length. There is a visible counterbalance and hinge assembly that extends approximately 3.7 meters behind the missiles when they are fitted to the launch rails. This is a convenient feature for identifying an actual launch position as opposed to a missile reload vehicle, which mounts two missiles. 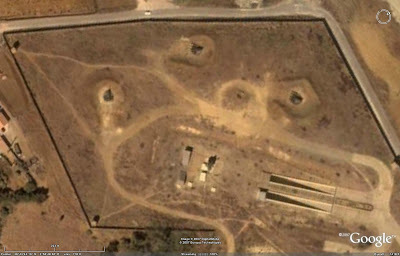 The following image depicts a typical three-launcher S-125 site in Syria. Major components and features are labeled. 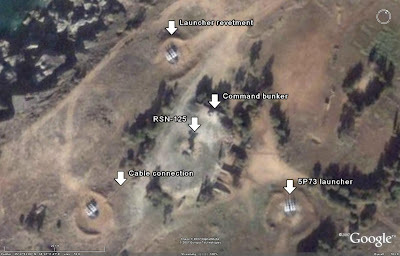 Many North Korean SAM sites use unorthodox layouts to increase their survivability. The S-125 is no exception. 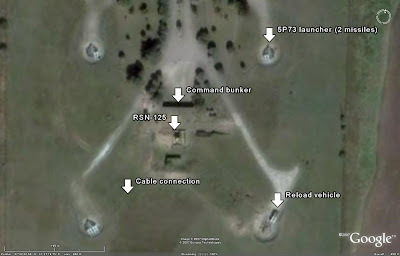 The site depicted below illustrates North Korean survivability efforts, including placing the launchers and the RSN-125 radar inside of bunkers to protect them when they are not in use. 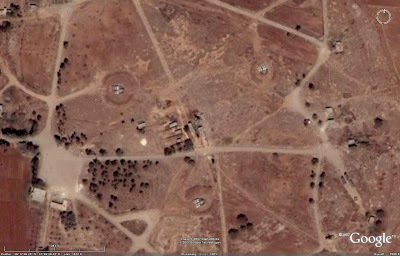 Finally, some S-125 users deploy their systems in seemingly random manner dictated by either terrain constraints or potential threat ingress routes. 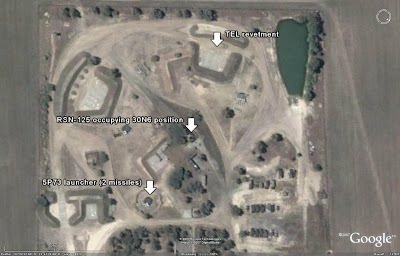 There are numerous other iterations of the S-125 site; the important factor in identifying the site is to identify the system components. 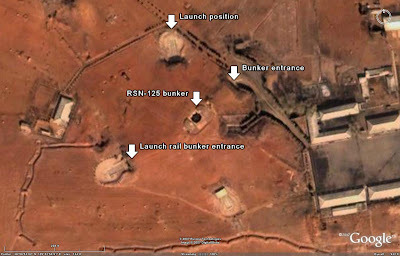 Fortunately, the launch rails themselves, either loaded or unloaded, are readily identifiable in high-resolution imagery. Given the relatively short range of the S-125 SAM system, most nations commonly employ them as short-range systems complementing longer-range systems such as the S-75 that the system was originally designed to complement. Other nations, such as Eritrea, Peru, and Zambia, employ the S-125 as their primary air defense system, positioning their launchers around key areas. In these cases it is likely that interceptor aircraft would serve as the primary means of air defense, as the SAM network is too short-ranged and widespread to provide accurate coverage. 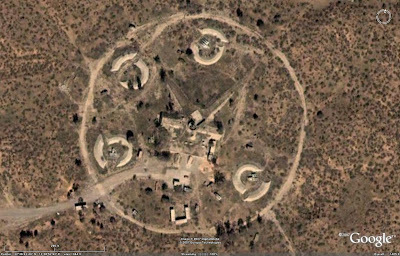 The nations listed below have been identified through analysis of Google Earth imagery as being current users of the S-125 SAM system. 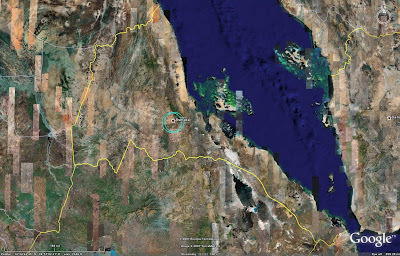 The number in parentheses following the nation's name is the number of occupied sites currently visible in Google Earth, followed by the number of currently unoccupied sites in that nation. 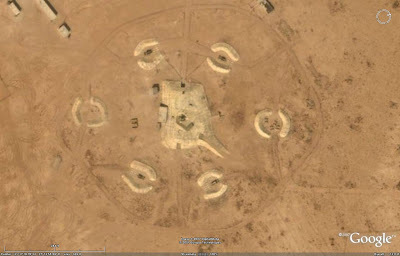 The nations listed below have been identified through analysis of Google Earth imagery as having been former users of the S-125 SAM system. 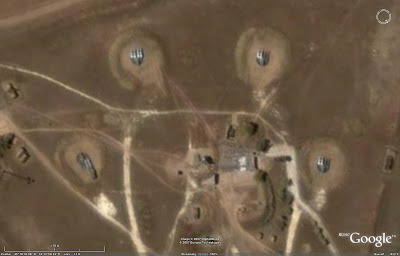 The number in parentheses following the nation's name is the number of unoccupied sites currently visible in Google Earth, not including those currently occupied by other SAM systems. Get my old maps readdy.